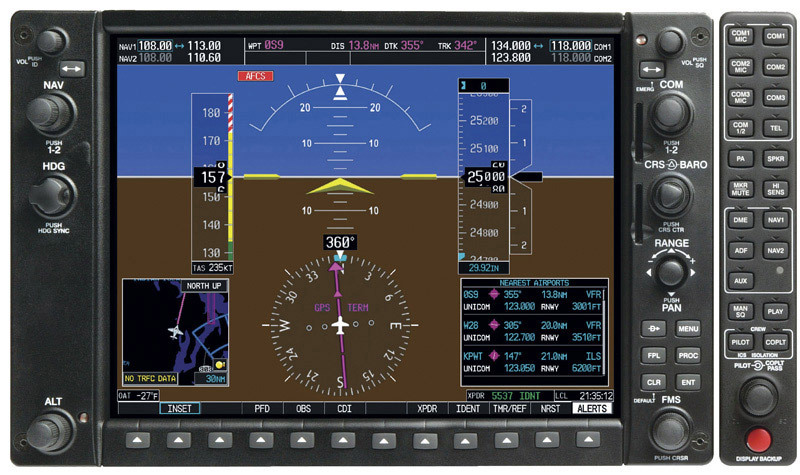 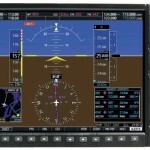 The G1000® is a completely integrated avionics system designed to fit a broad range of aircraft models. 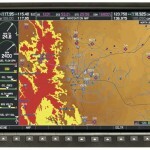 It‘s an all-glass flightdeck that presents flight instrumentation, location, navigation, communication, and identification data on large-format, high-resolution displays. 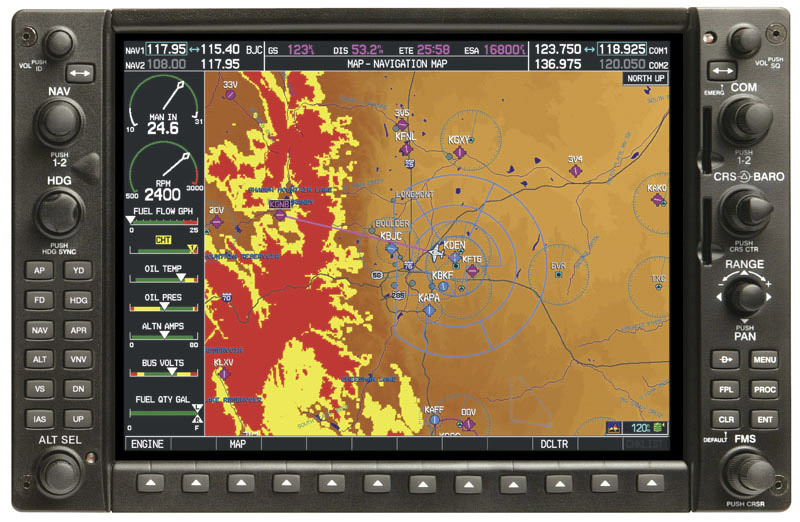 The digital data presentation on the G1000 puts all flight-critical information literally at the pilot’s fingertips.